Changeable cloudy awaits Baku residents on October 19. Rain is predicted in some places in the afternoon. South wind will blow. The temperature on the peninsula will be +14-17˚C at night, +19-22˚C in the afternoon in Absheron peninsula, +15-17˚C at night, +20-22˚C in the afternoon in Baku, the Ecology and Natural Resources Ministry reported. Atmospheric pressure will be 767 mm; relative humidity will be 70-80%. 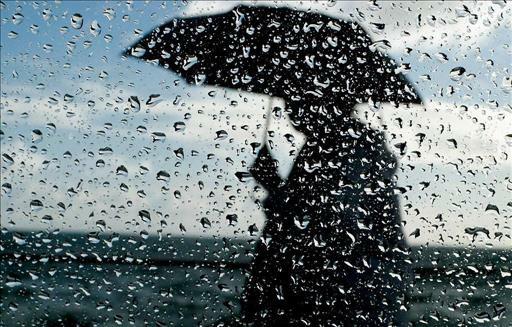 The weather will be mainly dry in country's regions. However rain is expected in some eastern regions at night and in the morning. It will be foggy in some places. Weak east wind will blow. The temperature will be +11-16˚C at night, +20-25˚C in daytime, +3-8˚C in mountains at night, +10-15˚C in daytime. Moderate weather conditions are expected in the Absheron peninsula on October 19,which is particularly favorable for meteo-sensitive people.